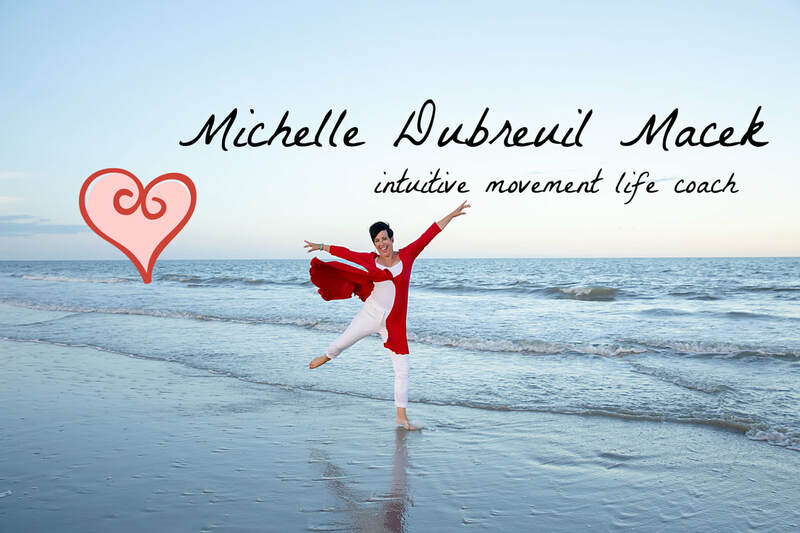 MICHELLE DUBREUIL MACEK - Life Dance Me! BE BOLD! EMBRACE YOUR LIFE DANCE! 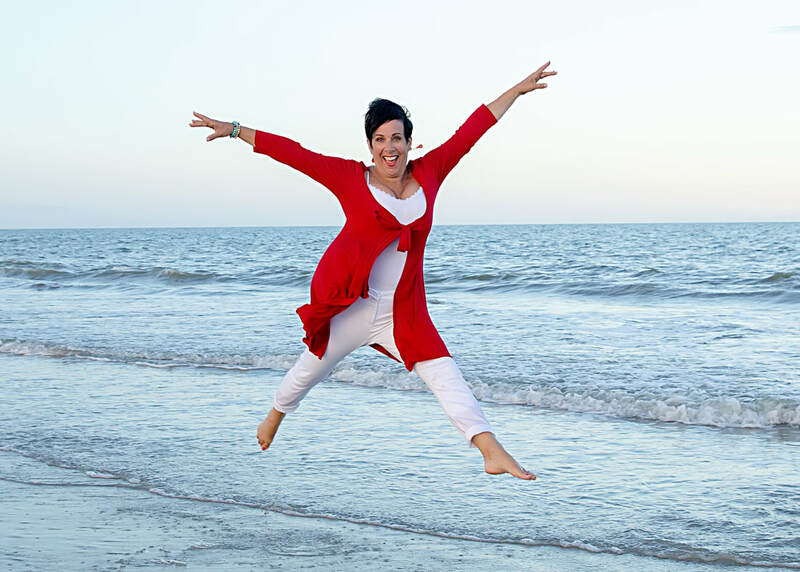 I am an energy healer who uses modalities like Biodanza movement, intuitive life coaching, reiki and hypnosis to help you unlock your limiting beliefs which helps create life affirming possibilities for you. that you deserve in life so you can stop being tired and stressed all the time! you can get out of your own way and life a full and prosperous life! ​Which energy modality resonates with you? I use the scientific modality of hypnotherapy to tap into that 90% of the subconscious mind that dictates to the brain and I help you shift your thoughts to create behavior change in your life! I offer an online program that helps keep you accountable for staying in your body movement space and less in the head space. 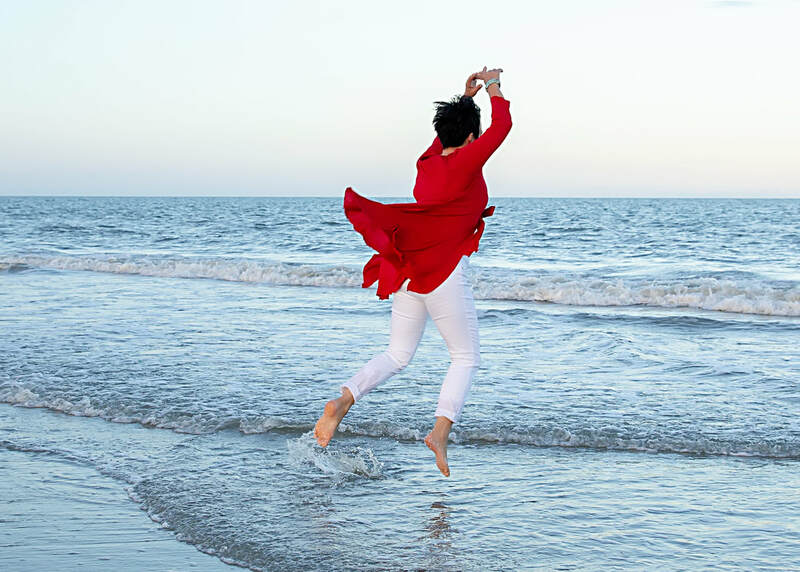 In-person or online I help you break down your limiting thoughts that keep you from embracing your true life dance. Can be done with hypnotherapy session! Book a session and try it! 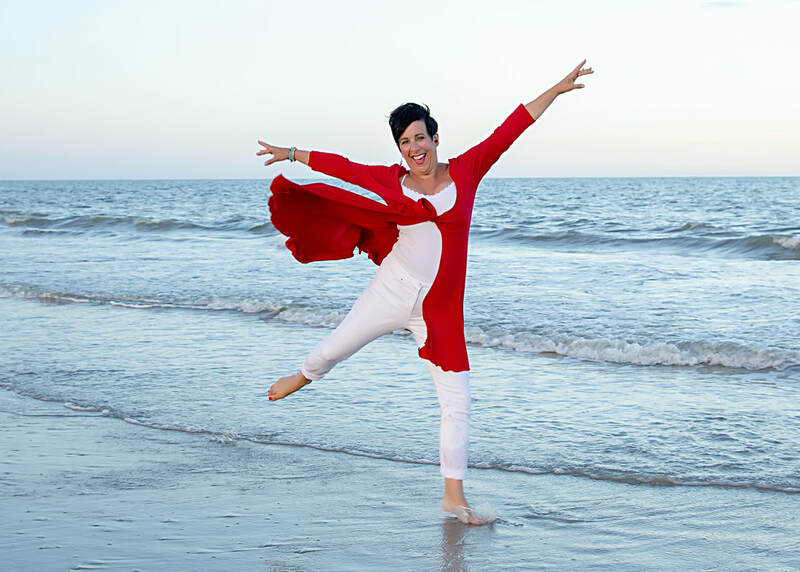 Magical things happen when you attend a movement retreat with me! Major shifts and new perceptions are born during these experiences! Spring Qigong Movement Series in two different venues for your convenience! Get my FREE 7 gifts of movement! Sign up for your free 7 gifts! 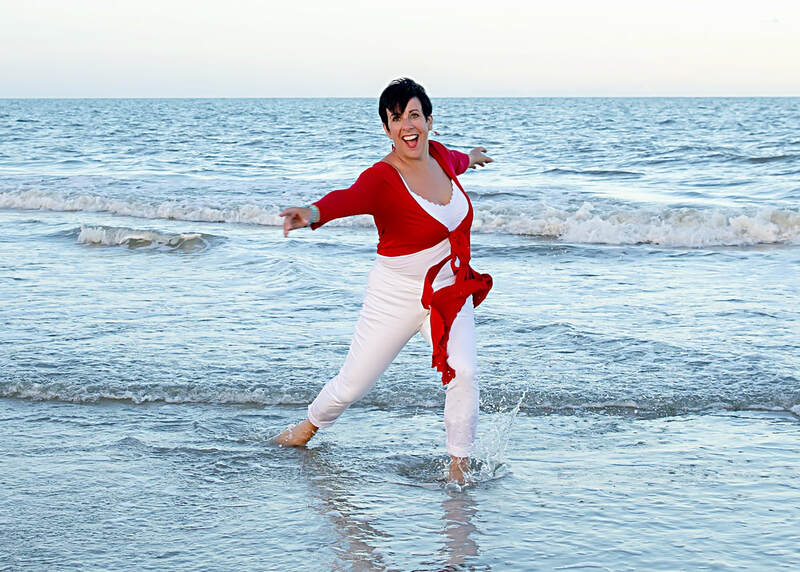 Ready to work together on releasing what is no longer needed in your life? 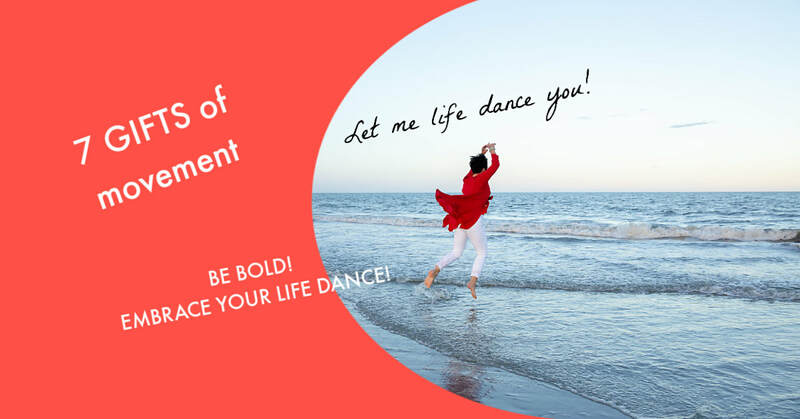 Come dance and see how the mind•body connection can work in your favor!